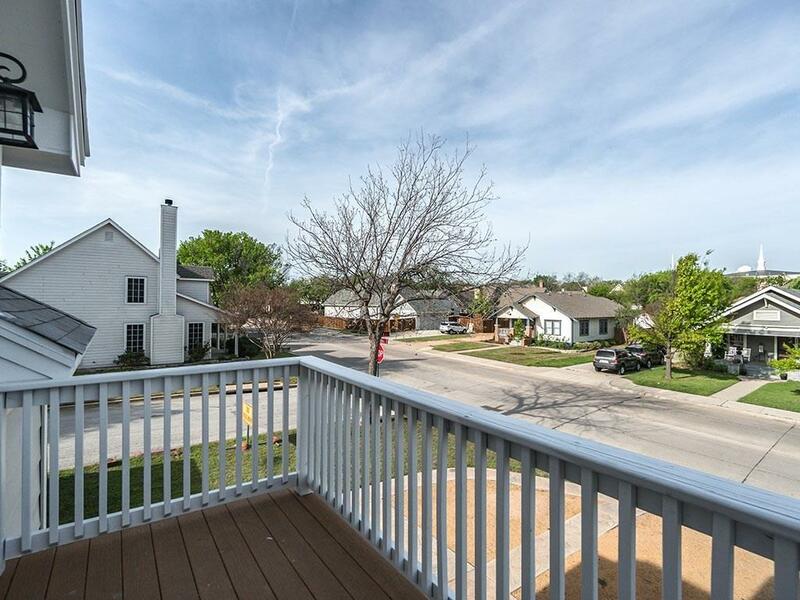 Walk to downtown, enjoy the hustle and bustle of small town USA from your lovely front porch or balcony. 1925 home in Historic Downtown Grapevine. New addition along with plumbing, electrical, encapsulated insulation added in 2015, oversized double lot with over sized garage, and wait until you see the master closet. Purchased August 2018 for use as an Airbnb so it is very charming. Colleyville Heritage High School. It is an active AirBnb so please call agent to confirm it is available to show.